20th Century Fox has released the official trailer for the live-action hollywood adaptation of Yukito Kishiro's post-apocalyptic cyborg manga heroine, Battle Angel Alita. Written produced by the legendary filmmaker who brought us the murdering cyborg assassin from the future, James Cameron and directed by Robert Rodriguez, Alita: Battle Angel will star Rosa Salazar, Christoph Waltz, Jennifer Connelly, Mahershala Ali, Ed Skrein, Jackie Earle Haley and Keean Johnson. 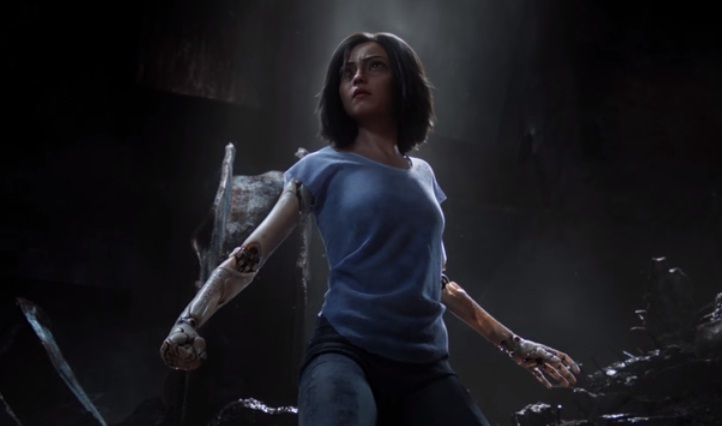 Alita: Battle Angel will premiere in cinemas next year, July 20, 2018.